We do not have set course dates for our international course since registration is open year round. Immediately after registering you will receive your username and password information via the email address you provided during registration. Then, within one business day of registering, we mail out your course materials. 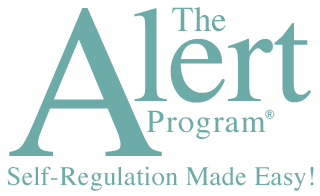 Click here to learn more and register for our International Alert Program® Online Course.